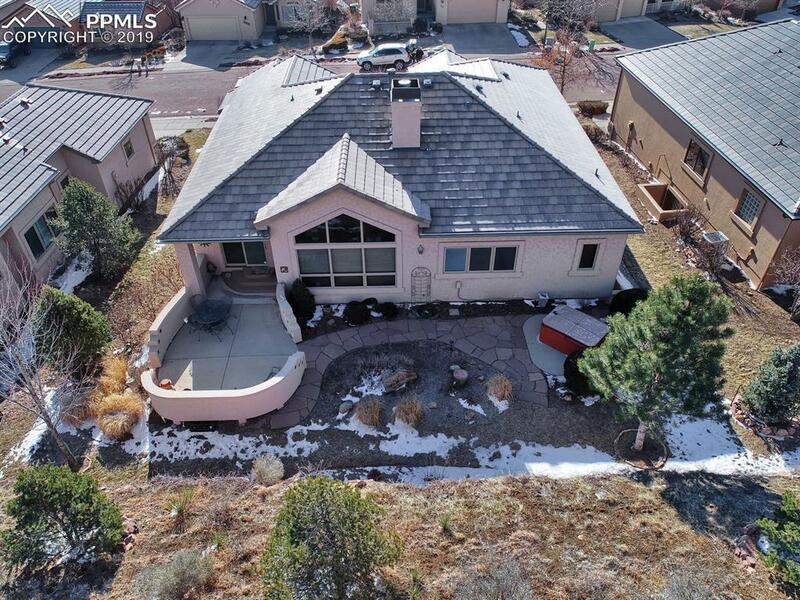 ** BE SURE TO CLICK ON THE VISUAL TOUR!Lovely custom home in Broadmoor Park. 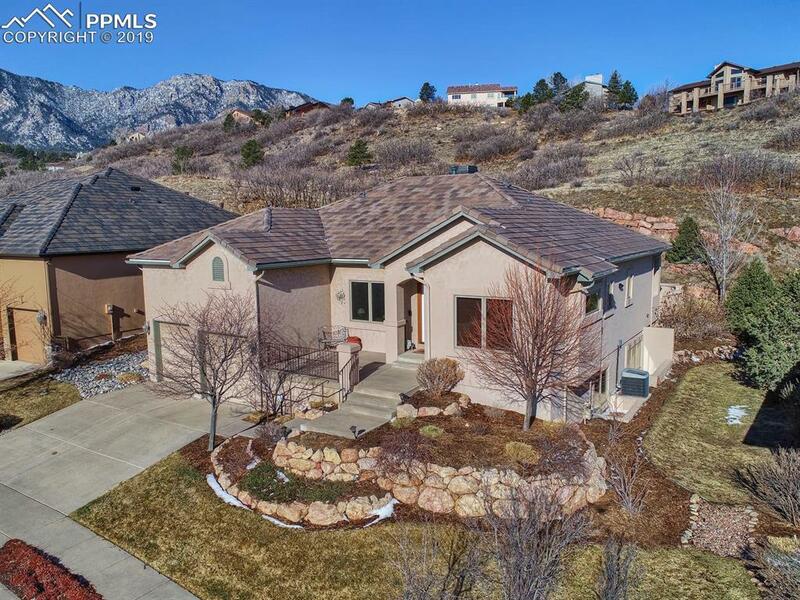 This one owner immaculately cared for home offers main level living with vaulted ceilings, surround sound, gas fireplace, wet bar, double furnaces, AC & an expansive private patio and amazing mountain views! The kitchen features quartz counter tops, hardwood floors, a pantry, island seating, maple cabinets, GE Profile appliances a large sunny breakfast area with walkout to the private patio AND an attached separate dining room. The Master bedroom suite offers new carpeting and a closet to DIE FOR! 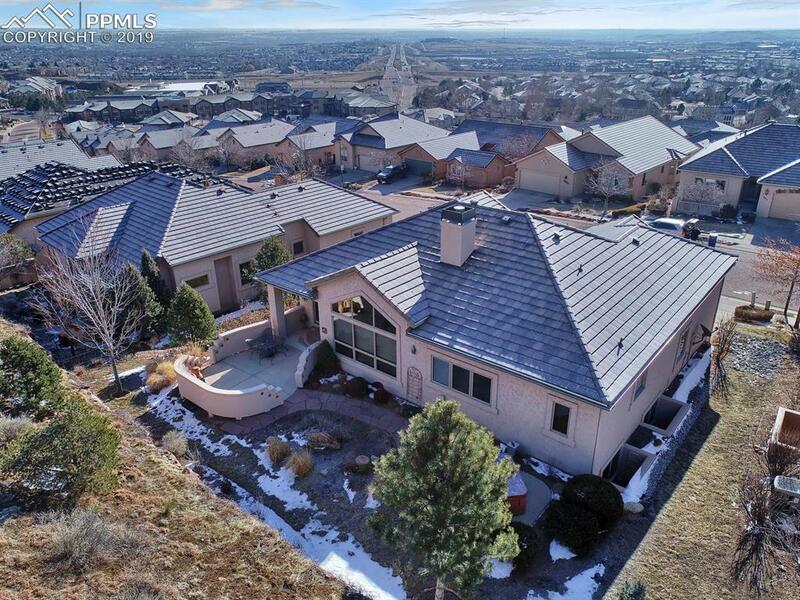 The 5 piece master bathroom has been remodeled to include radiant heat flooring to add warmth to your bare feet in the cold Colorado winters... A comfy study and laundry room completes the main level. The basement offers 2 additional bedrooms, a full bath, Rec Room and LARGE storage area. The well appointed upgrades, excellent craftmanship. 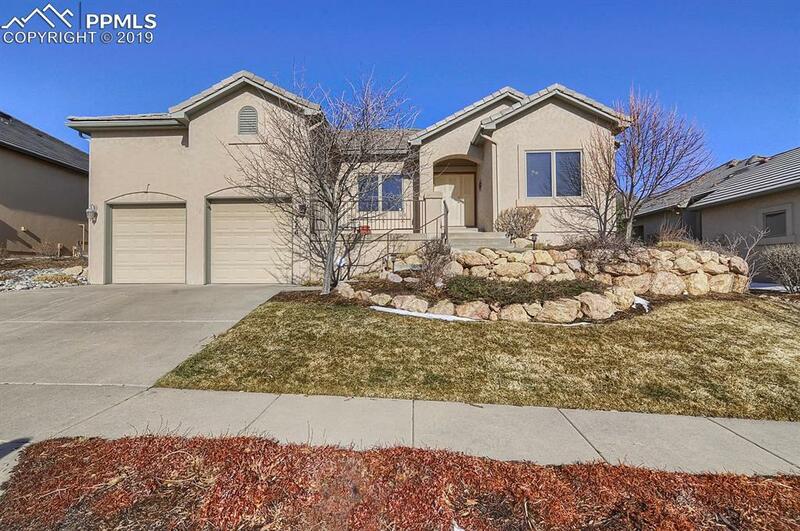 Close to schools, hiking trails, shopping.